Hanging out along California’s Central Coast, it’s easy to see what inspired the song, California Dreaming by the Mamas and Papas. With sunny beaches, farm-to-table goodness, a bounty of natural attractions and laid-back seaside towns, it really is dreamy. Recently our Globetrotting Grandmom explored this particularly dreamy part of California. 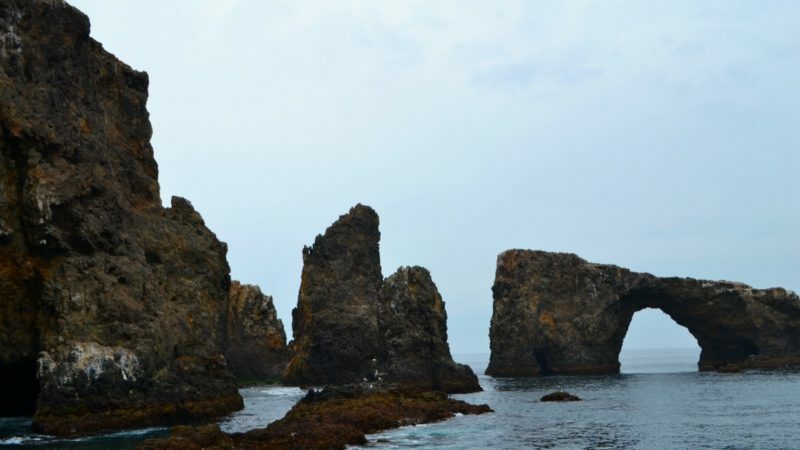 She shares with us 5 of the best things to do along the Central Coast of California. It’s hard not to fall in love with California. There is so much natural beauty from the beaches to the rocky coastal landscapes. Then there are the intriguing cities along with laid-back seaside towns. You may be very familiar with Los Angeles and San Francisco. California’s Central Coast lies between the two cities. It’s chock full of gems to explore. There is farm-to-table goodness. Whale watching in the Channel Islands National Park. Laid back seaside towns. And a dazzling mansion. Here are 5 of the many reasons to explore California’s Central Coast. Morro Bay is the kind of place where sea otters frolic in the waters while munching on shellfish. Sea lions lounge about on the piers and bark their hellos. 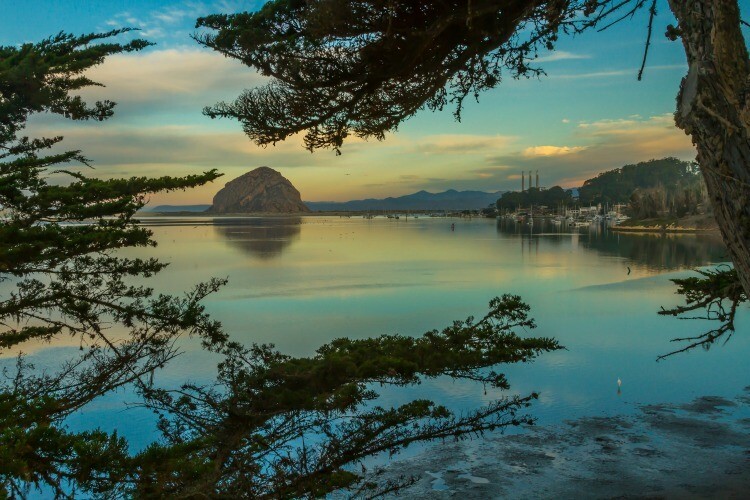 If you’re looking for a laid back seaside getaway with an abundance of outdoor options, Morro Bay is your town. Rising from the waters of Morro Bay, the iconic Morro Rock provides the backdrop for year-round outdoor activities. 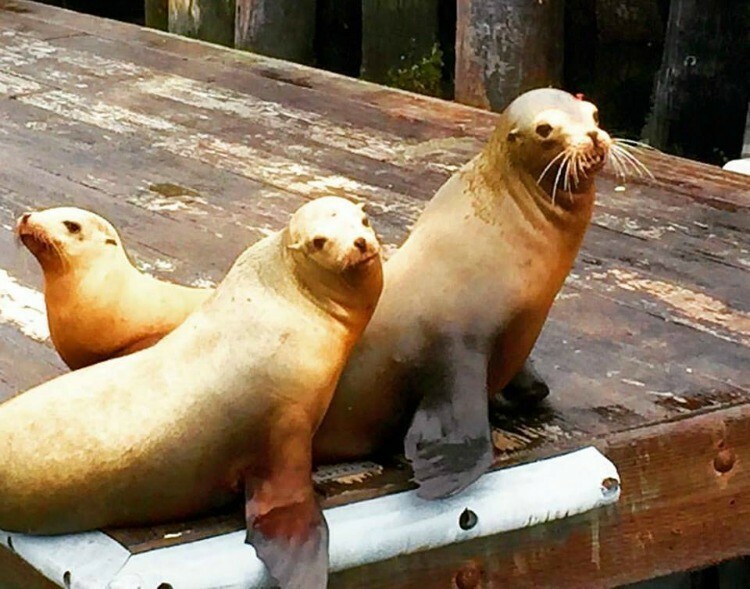 Pick up a Morro Bay Adventure Pass to save money on many of the great things to do. And there are plenty of options: stand up paddle boarding, boat cruises, bicycling, kayaking and golf. There’s even a small (but very cool) skateboarding museum in town where you can climb on the world’s 2nd largest board. When you’re ready for oysters, head to Tognazzini’s Dockside, which serves an abundance of oysters plucked fresh from the waters of Morro Bay. You’d have to put your table in the middle of the fields to get food any fresher than the farm-to-table dining scene in Oxnard. There are plenty of restaurants to check out, but one of the best is Tierra Sur located inside Herzog Wine Cellars. Chef Gabriel Garcia and his team take advantage of the bounty of fresh produce to create fabulous seasonal menus from ingredients sourced from the local farmers. Tierra Sur has the highest ZAGAT ratings in Ventura County. And did I mention it’s located in a wine cellar? The city is known for an abundance of impossibly sweet strawberries. The area celebrates those strawberries each May during the annual California Strawberry Festival, one of the top food festivals in the country. 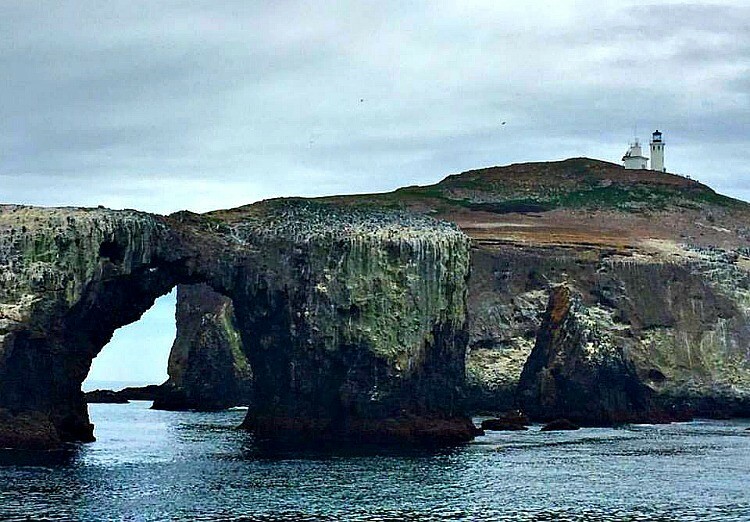 Did you know Channel Islands National Park is known as America’s Galapagos? It’s true. Thousands of years of isolation have created unique plants, animals and archaeological resources unlike any other on Earth. A quick boat ride from Oxnard, the Channel Islands National Park and Marine Sanctuary provides a wealth of recreational opportunities and wildlife spotting. Get up close with nature by hiking, kayaking, and snorkeling. I chose a whale watching tour where we spotted a few Pacific Gray Whales on their migration. If you’re lucky, you might spot the massive Blue Whales as they travel from June through September. Perched on a hill high above the Central California coastline, the former home of publishing magnate William Randolph Hearst is stunning inside and out. The views from the property overlook miles of unspoiled coastline. 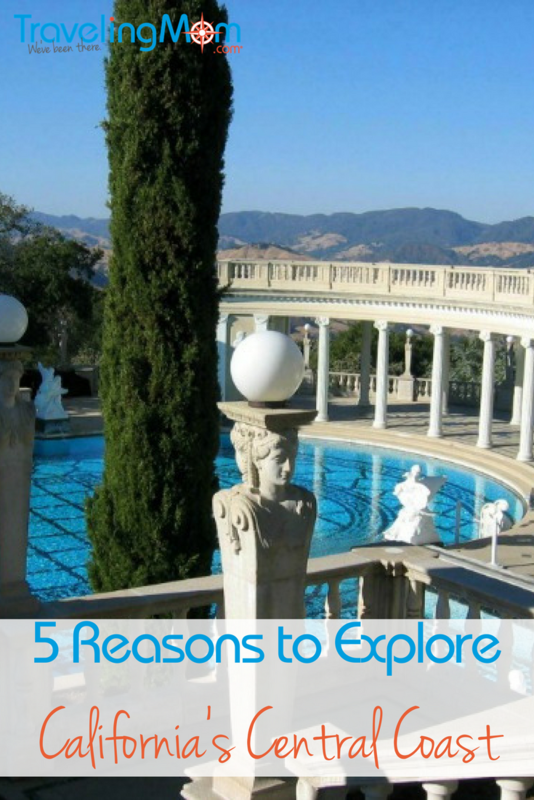 From the manicured gardens, to intricate tapestries covering the interior walls to a collection of more than 20,000 sculptures, paintings and collectibles, the Hearst Castle will dazzle you. One of the most impressive features is the spectacular Roman pool. 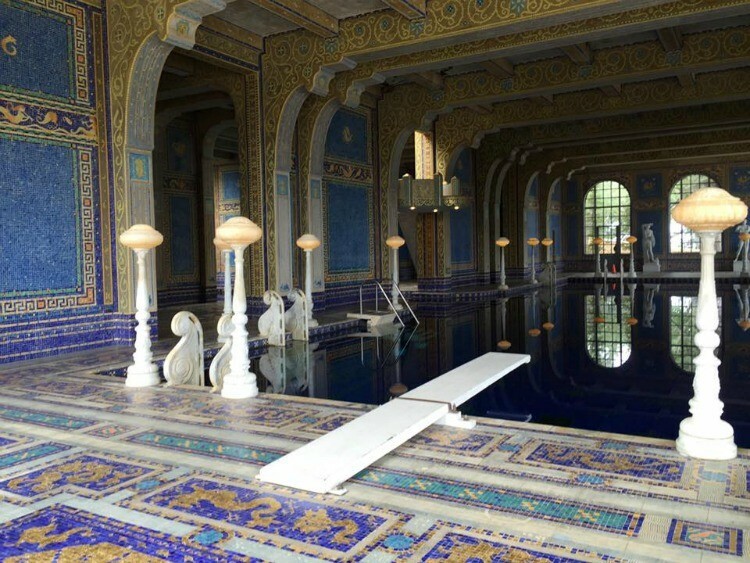 The entire pool from the ceiling to the bottom is covered with one-inch-square blue mosaic tiles fused with gold. Clark Gable, Charlie Chaplain, Greta Garbo, Cary Grant and Joan Crawford were just a few of Hearst’s famous guests. Can you imagine the pool parties here? Originally slated for residential development, the prized property was saved when the Land Conservancy of San Luis Obispo stepped in and raised more than $12 million in less than six months. The massive fund raising effort combined with more than 6,300 volunteer hours by the citizens of San Luis Obispo County have created a haven for recreation along the coastline. 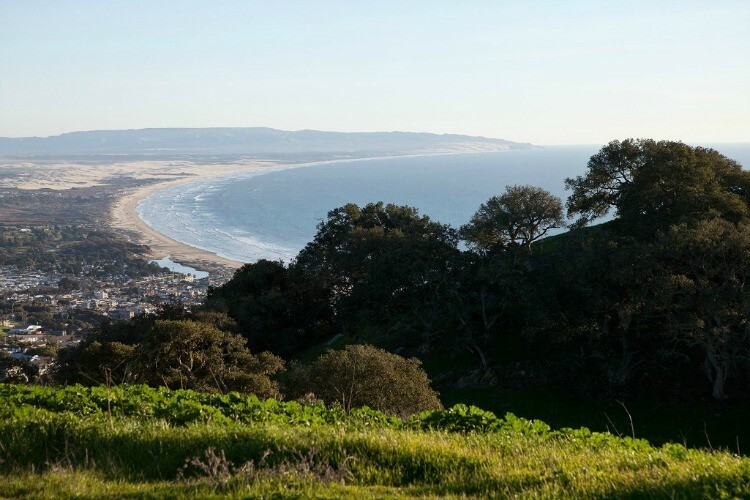 Although the full opening for the Pismo Preserve won’t happen until 2018, pre-scheduled docent led hikes, equestrian rides and mountain bike rides are now available to the public. There’s so much more to explore along California’s Central Coast. 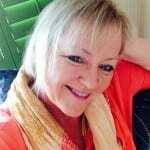 Watch out or you’ll find yourself humming California Dreamin’ right along with the Mamas and Papas. Don’t worry, I’ll be humming it with you.